During my years as a produce buyer I have purchased these delicious veggies from as far away as Holland and as close as a stone's throw from my backyard. Visually speaking... it's pretty easy to tell the difference between good quality peppers and bad quality. Softness, wrinkling, black stems, and mold are signs of age, though softness is usually a sign that the pepper has been picked too early. Peppers picked at their peak of perfection are rock hard and very heavy. They have a beautiful sheen to their skin and should be blemish free. 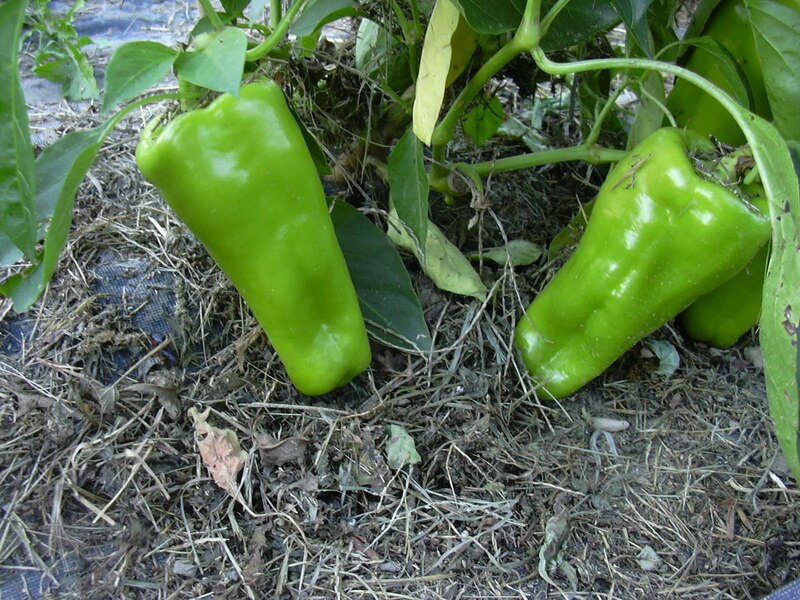 Rough handling and sunburn, often ruin the appearance and flavor of this popular veggie. The biggest difference between a field grown pepper and a greenhouse grown pepper is the thickness of their flesh. 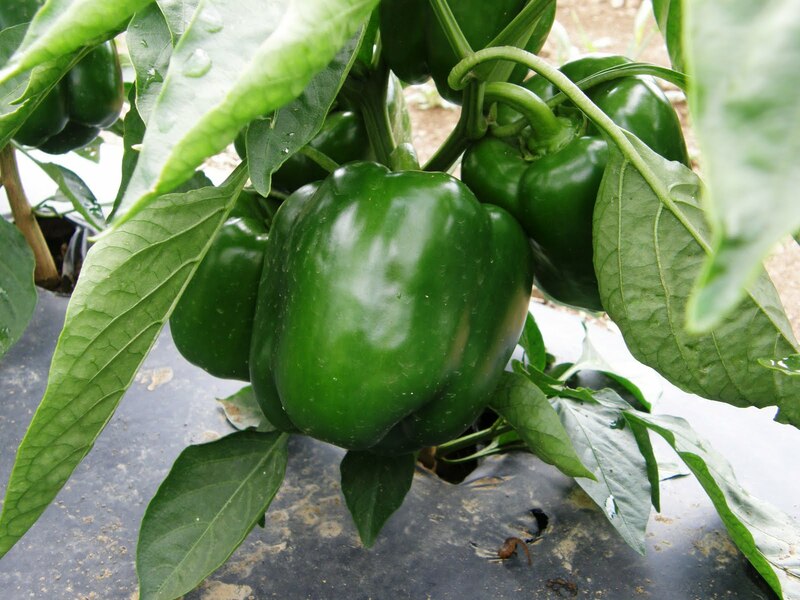 Usually greenhouse peppers have thicker, sweeter flesh, the quality is consistently superb to field grown varieties. This of course reflects in the higher retail you will also pay at the checkout. 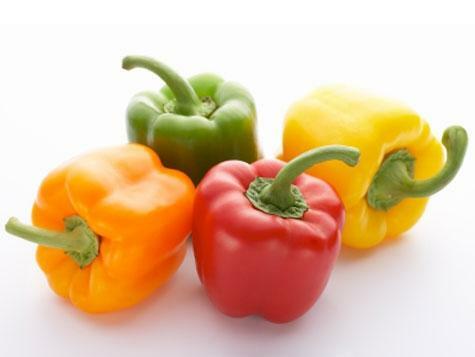 When peppers are picked at full maturity they will almost make a sound like biting into a crisp apple or pulling the lid off your tupperware container when you are cutting them up for a salad or hot meal. They make a hollow "thump" sound when they rub against each other on the pepper display. 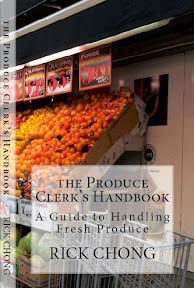 I have spent many years in the field inspecting produce and peppers were a big part of my purchasing. Coloured peppers cost much more to grow because they take longer to mature in the field from green; this means the sun beats down on them all day for an extra few weeks and sunburns a significant percentage of the crop. The sunburned peppers cannot be marketed and the loss is absorbed by the coloured peppers that do make it to market. So it is not unusual to pay twice to three times the price for coloured peppers. Do not buy peppers that are soft or wrinkly as these are signs of immaturity, age, or improper handling. If the top of the vine looks brown or black this is definitely a sign of age, or if the seeds inside the pepper are brown or black. The signs are pretty obvious to even a first time shopper. If you are purchasing bagged peppers hold the package up to your nose and if there is an overpowering aroma of peppers the package is not fresh. Eat lots of Produce and support Local Growers whenever possible!